Cuisine: Meat. Moroccan. Shabbat meals. 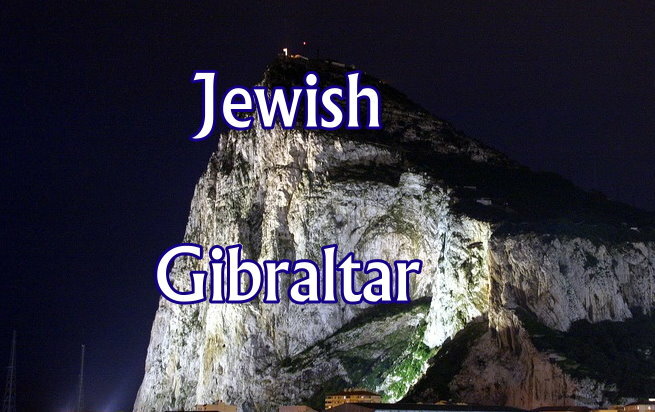 Gibraltar has a large Jewish community. The Great Synagogue dating back to 1724 is one of the oldest on the Iberian Peninsula. The Flemish Synagogue, on Line Wall Road, is happy to arrange guided tours, which include a short history of the Rock's Jewish community. Also check out Jews' Gate, part of the Jewish history of the Rock, from whence you can enjoy magnificent view of the Rif Mountains.